With the Formula One teams arriving at the first round of the European races, it's time to find out how well you know Imola and the history of the San Marino Grand Prix. Simply answer the 12 questions below, and press submit. Have fun! 1. 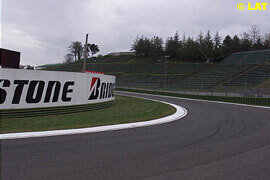 What was the last wet San Marino Grand Prix (even if partially)? 2. 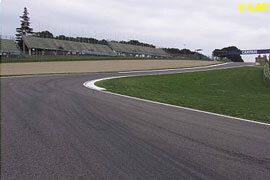 The circuit is named after 2 members of the Ferrari family, one of them is Enzo Ferrari. Who is the other? 3. Which team scored most wins in San Marino? 4. 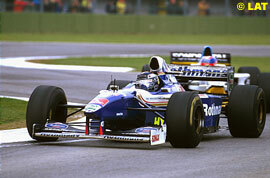 For which team was Nicola Larini driving when he scored his only podium position ever in the 1994 San Marino Grand Prix? 5. 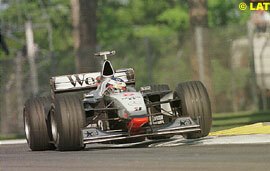 2 drivers drove their 100th race at Imola last year, one of them is Heinz-Harald Frentzen. Who is the other? 6. 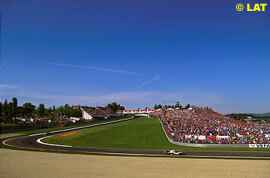 In which year did Gerhard Berger have his massive crash at the Tamburello corner? 7. The Grand Prix of San Marino saw the last of the X-wings, but in which year were they banned?